← Butter! Every kid should make it! Honey Walnut Shrimp – Craving Chinese Food! You know how it is, sometimes you just get a craving for Chinese food! Perfect to serve over butter lettuce as a meal salad or serve with rice or chow mein for a crowd. 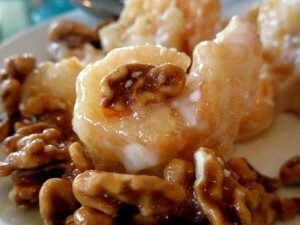 This entry was posted in Asian Flavors, Fan Favorites, Ocean's Best Seafood and tagged honey, Shrimp, tempura, walnuts. Bookmark the permalink.